Do you consider yourself a knowledgable football fan? Download 4-4-Who? 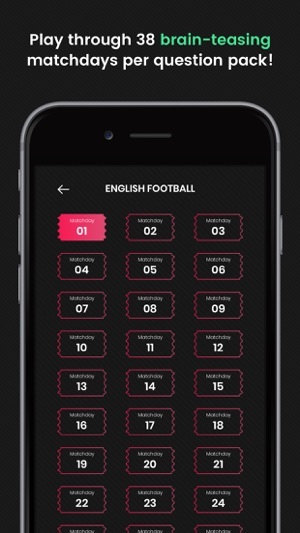 for free now and test yourself against the most brain teasing football trivia on the app store. Work your way through the top European football leagues by guessing the players behind the fun facts. With regularly updated leagues you will never be short of a challenge. You can even test your knowledge on the International football stage. Not sure about a question? Use 'Letter Assists' to help you get the right answer and if that doesn't work you can skip to the next matchday. Head over to the shop and stock up on letter assists if you have ran out - whilst you are there check out the other great deals available. So what makes 4-4-Who? different to other football quiz apps? A combination of good questions, interesting football stats and an engaging, modern user experience. Whether you are on a long flight or down the pub with your mates having pre-match drinks, 4-4-Who? 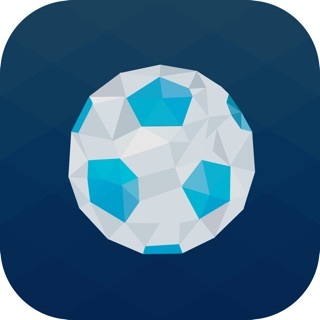 is the perfect quiz app for passing time whilst expanding your football knowledge. Make sure you accept push notifications to ensure you always collect your free daily letter assists and that you are the first to hear about the latest offers. - Updated sign up screen. 4-4 who? 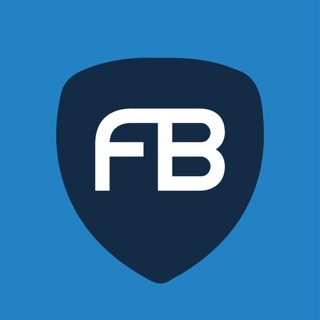 Is a fantastic app with plenty of different quiz packs to keep you going and definitely has a few tricky questions here and there that keeps you on your toes, all round great app with lots more still to come! Never far away from a tricky question but that’s all part of the game! Difficult but worth a go! You don’t know much about football unless you can complete this app! Unreal fun!! Was slightly worried about signing up, however, I thankfully haven’t been pestered with marketing emails!